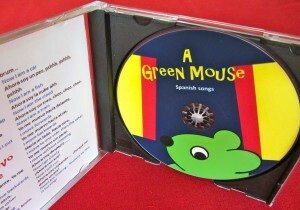 Spanish Songs for Children with Video Clips, Lyrics, Translations, Actions and Repetition. Pre-school + Primary Spanish Songs. First verse of a traditional Spanish song about a little boat.